These guys have an attitude that sweeps you away with them to a completely different place. Some may say their acid-trip-overtones mean they were born in the wrong decade, their sound more suited to something that should have been heard at Woodstock in the hippie era. Instead, I say they were born exactly when they were supposed to. With soft indie guitar rock becoming once again a mainstream sweetheart, it is refreshing to hear a band which challenges the standard, pushes the audience deeper and catches at hearts with their intense jams. 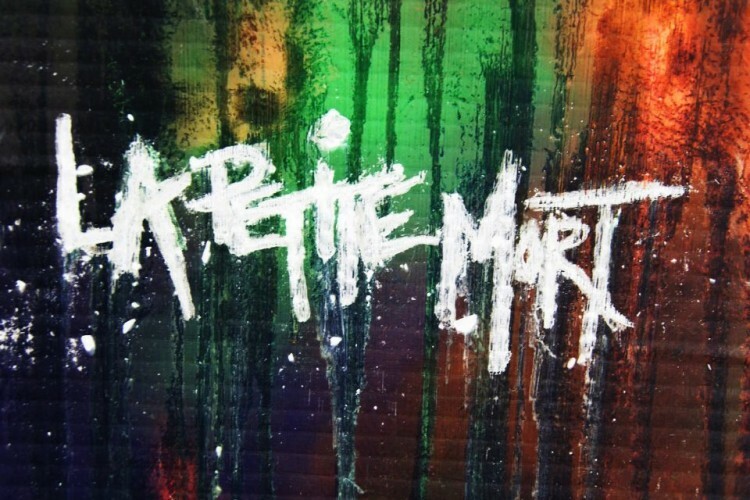 Even if you think psychedelic grunge isn’t for you, I urge you to give La Petite Mort a listen. If you’re a little like me the virgin listening process will go like this: “What the….? …Oh….. Oooohh….Aaaahh…..Yes… that’s good…more! More!” And then you’ll see why they have their name.